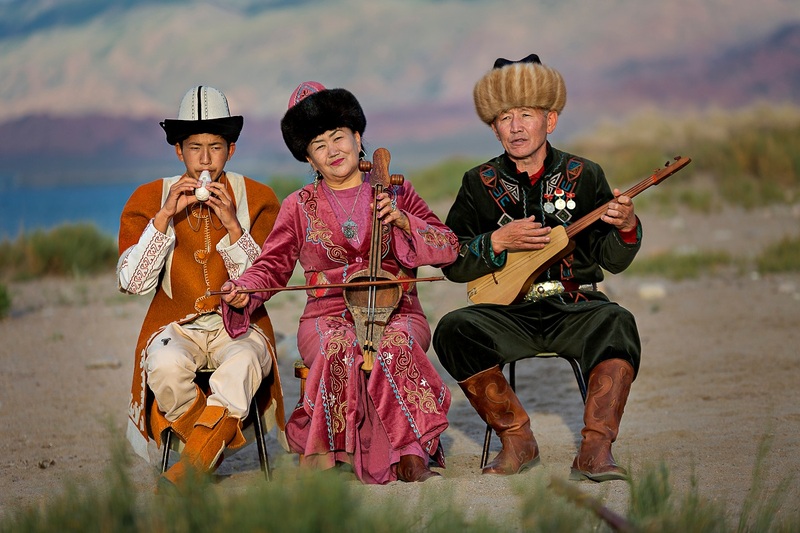 The World Nomad Games has become an international sensation since the first time it was held in 2014. The major purpose behind the organization of the event is to maintain the historical and cultural heritage of nomadic civilizations. Visa Requirements: Most of the GCC residents can travel visa free or avail visa on arrival. Contact the local embassy for further visa details. 3000 athletes from 77 nations will be participating in 37 types of ethno sports. 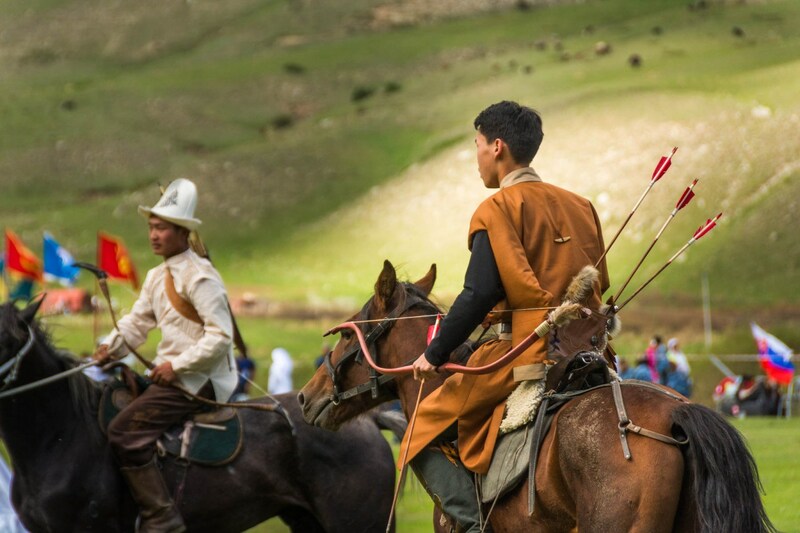 It is a brilliant opportunity for those who have a knack for Central Asian sports as well as culture such as horseback wrestling, archery and hunting with golden eagles, intelligence games, etc. You might not find all the information in English. However, there will be enough volunteers to help you out. Do not hesitate to reach out to them. There will be abundant varieties of food. It is recommended to visit the food vendors or restaurants crowded by locals (because hey, locals do know the best places to get around). Be patient. There might be some mismatch in schedule of the games due to several factors. Central Asia is still a developing region. 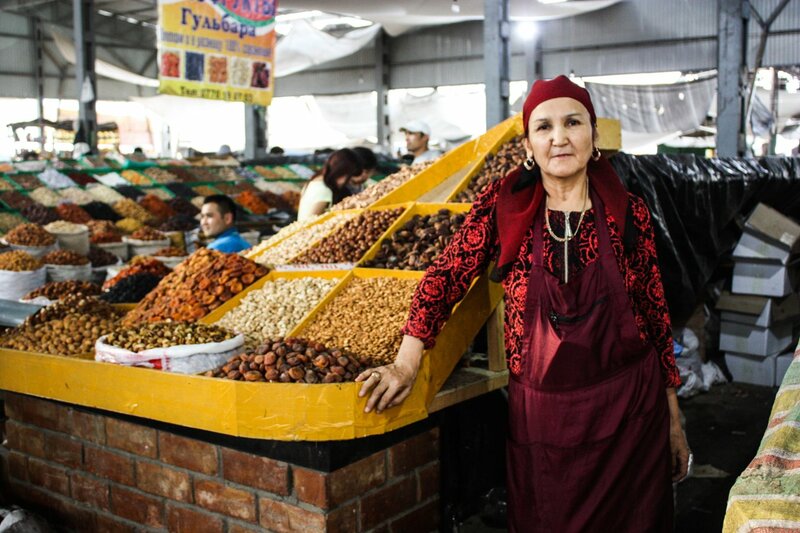 Kyrgyz people are very hospitable and will certainly make up for any lack of infrastructure with their warmth and love. It is advisable to book accommodation ahead of time. It is suggested that you carry a Russian phrasebook for your convenience to communicate with the natives. Stay longer after the World Nomad Games are over. Do not miss the amazing opportunity to explore this enchanting land of mountains. The country offers many exciting opportunities for hiking and trekking. The name “Issyk-Kul” means hot lake in Kyrgyz. It’s a beautiful lake with salty and mineral rich water. The lake never freezes, not even during the coldest winters. Over 100 rivers flow into it but not even one river flows out. It happens to be the second largest mountain lake in the world. It is situated at a height of 1607 meters and is 668 meters deep. To give you a rough idea of its enormous size, if you go around the lake in a car it would take you almost nine hours to complete one circle. The lake enjoys a geographical advantage in terms of its scenic beauty being surrounded by the Ala-Too Mountains. There are many legends about this lake. The legends are so remarkable and so many that I would not do justice to them by including them in this article. It would require a new article completely dedicated to the legends (which I promise to write soon!). Osh is 3018 years old city; the oldest in Kyrgyzstan. 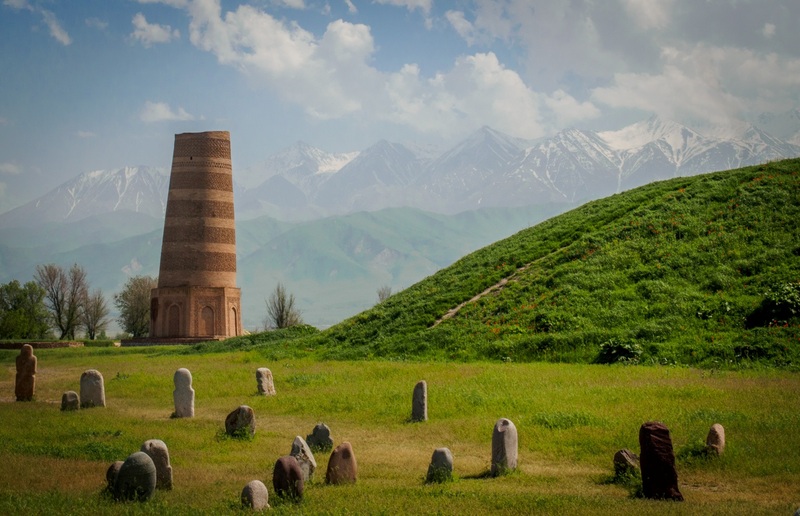 It is located in the womb of the fertile valley of Ferghana. There are two most important sites to visit in this city. The first is a mosque of Babur built in 16th century. The other site is Sulaiman-Too. 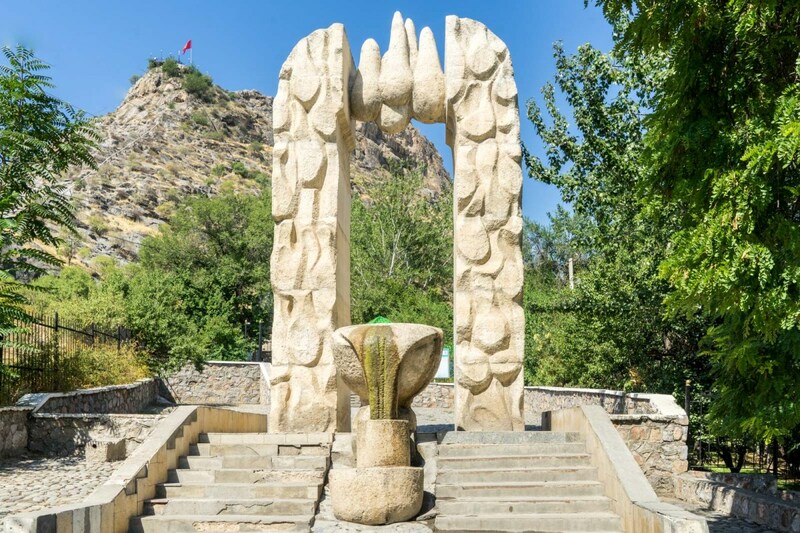 At the centre of this city stands Sulaiman-Too, a holy mountain being worshipped for more than a thousand years. Don’t be too surprised to see women sliding down stones. It is a popular belief that this practice will bless them with healthy children. According to a legend, Sulaiman-Too was once the seat of the throne of Solomon. Another legend goes so far as to say that Soloman himself is buried in this mountain. Burana Tower was constructed in 11th century. In the past years, it enjoyed the pleasure of being a part of a thriving Silk Road city of Balasaghun. The tower was actually a minaret more than 40 meters high. It was one of the first of its kind in Central Asia. Unfortunately, an earthquake occurred in 15th century that demolished the top half of this unique tower. Presently, the tower is around 20 meters in height (Yes, you can climb it!). If you want to explore a bit more, you can take a look at the archaic stone carvings called “balbals”. For history lovers, there is also a museum nearby. 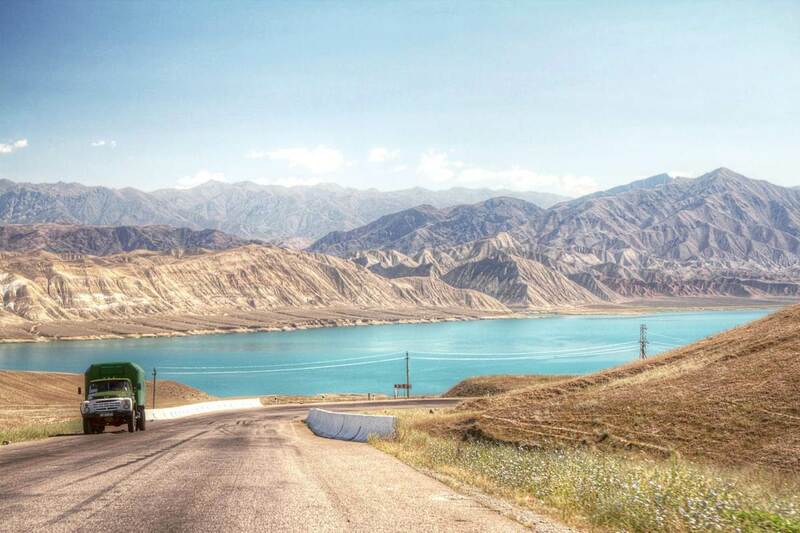 The capital of Kyrgyzstan, is a must see if you are ever in Kyrgyzstan. It has everything from the amazing food places to vibrant bazaars for you to explore and immerse in local culture. A Bishkek city tour is recommended as you will be able to discover the nomad, Soviet and modern influences in the trajectory development of the country. 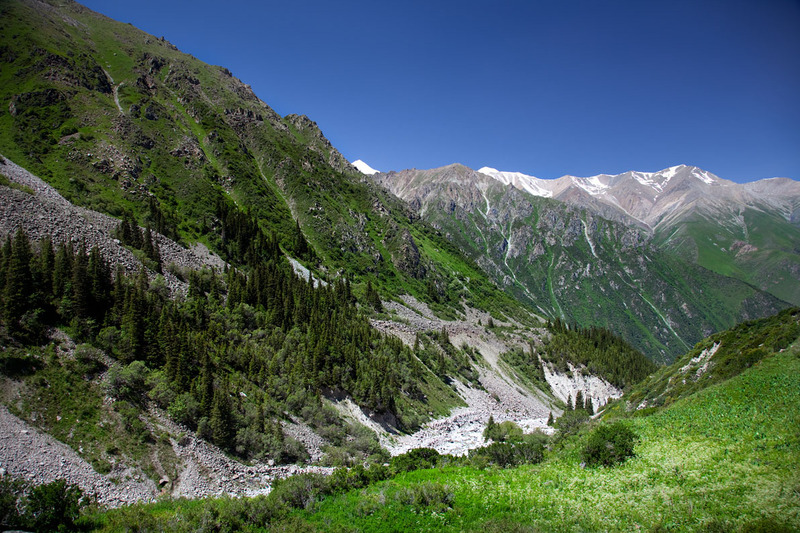 If you travel for just half an hour from the suburbs of Bishkek, there is a splendid alpine park called Ala Archa national park. The park has over fifty mountain peaks, the highest being 4895 meters. If you are someone who loves to do short hikes, take a note of this place; you might regret not going there (just saying). It is also a popular picnic spot for locals.